National Tree Week. 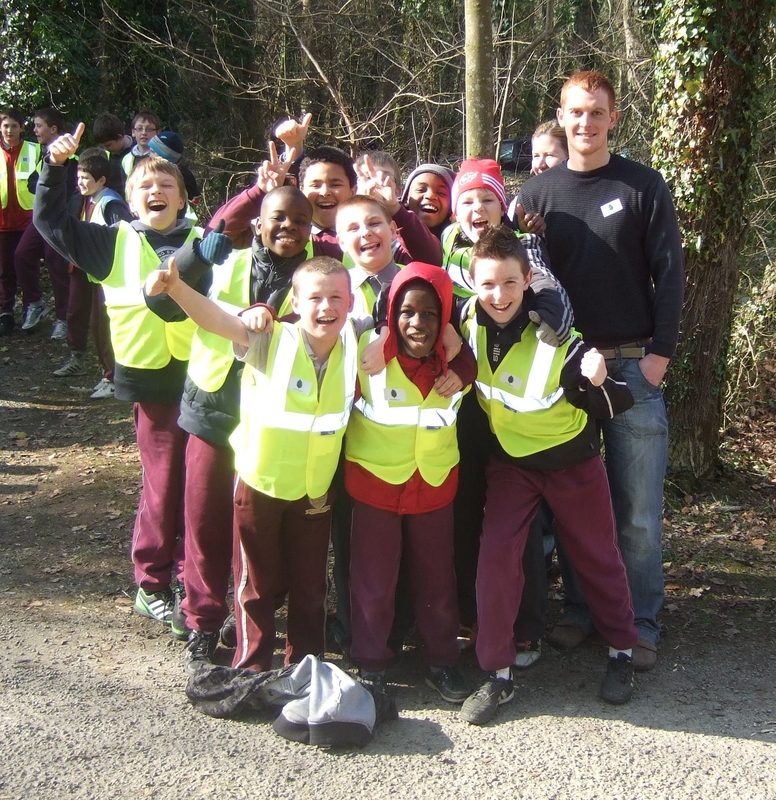 Holy Family BNs would like to thank Janette O’Brien of Carlow Co. Council for organising a fantastic field trip to Oak Park Estate, including marvellous sunshine, as part of National tree week. The children had lovely time taking bark rubbings, exploring the fantastic walks around Oak Park Estate which is a fantastic amenity and is a credit to Carlow and everyone involved.